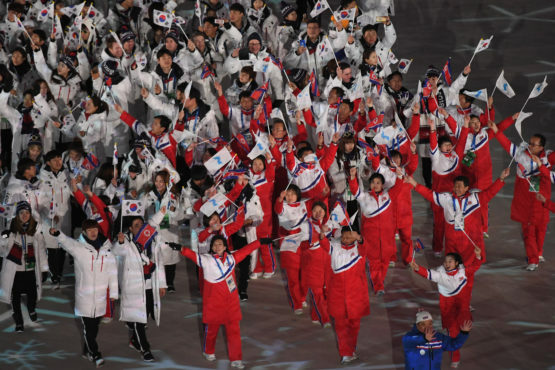 The move comes after the two Koreas marched under a joint flag at the 2018 Winter Games, where they also sent out a unified women’s ice- hockey team. A men’s handball team lost all but one of its matches at the world championships in January, but the women’s dragon boat squad won Asian Games gold in the 500m last year. The women’s table tennis team also reached the world championship semi-finals.